Hauling brush piles, trash, metal, and any other odds-and-ends that you have can be time consuming, dangerous and expensive. Who needs that? No one! 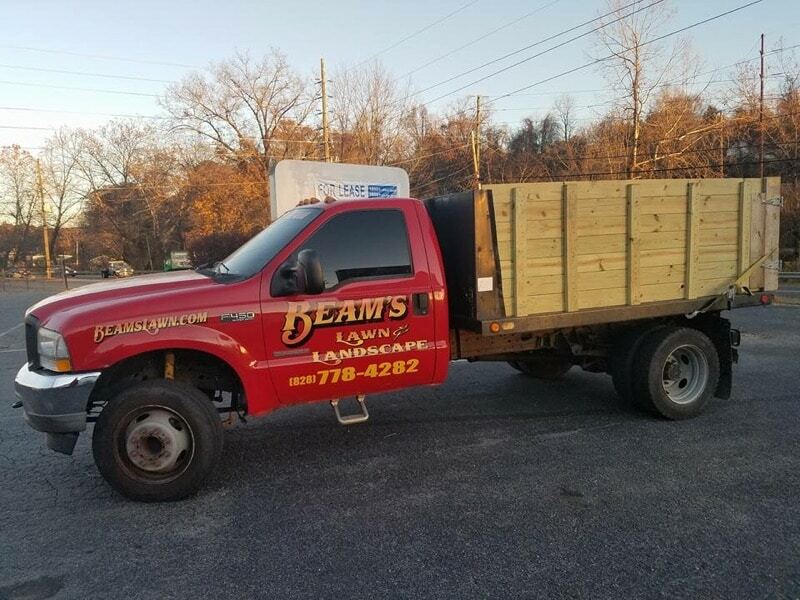 That’s why Beam’s Lawn and Landscape Service in Asheville, NC. is here to help you. We’ve been hauling trash, brush piles, wood chips, rock, brick and anything that you can think of for over 30 years. Garbage and waste companies only offer a very small range of services for the average consumer and most people don’t fit into these categories. Some companies only offer large dumpsters for drop off and pick, while others charge an astronomical rate to pick up anything other than your regular garbage can. Recycling services have gotten few-and-far-between over the last 10 years in Asheville. Most companies have removed their recycling stations in favor of you hauling your junk to their facilities. This creates a strain on families that don’t have trucks, or any way to haul their garbage and miscellaneous trash to the dump sit.